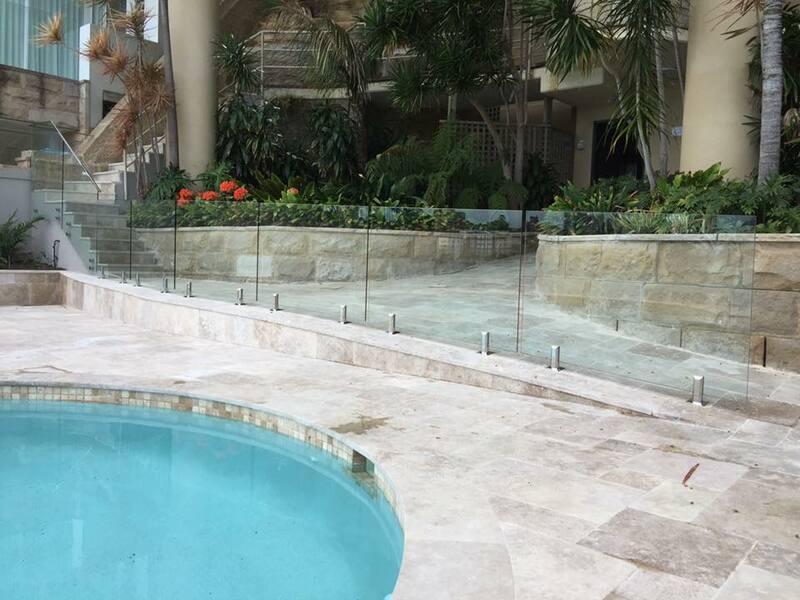 Pro-Fit Installations are your specialists in Frameless Glass Pool Fencing and Frameless Glass Balustrades and can help you all the way from start to finish – the design and location of your glass fence or balustrade, advice on Australian standards and complete installation. We can also create custom made glass panels to compliment your outdoor living area including frosted glass panels for privacy and printed or decorated glass for that extra something special. Pro-Fit Installations use only the best quality materials including 12mm toughened glass for all panels and gates along with stainless steel 2205 duplex grade spigots and hardware. 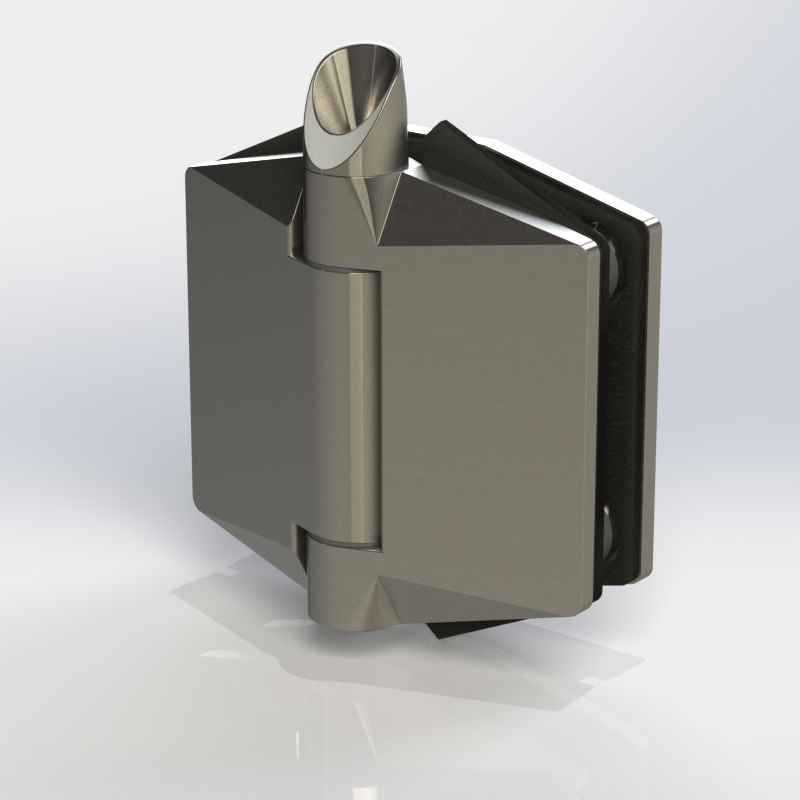 We use POLARIS soft close hinges on all our gates – Australian designed and the best on the market. With competitive pricing, quality workmanship, an eye for detail, professional customer service and fast installation, Pro-Fit Installations are your best choice for improving the style of your pool surrounds. We are also available on a subcontracting basis for companies needing assistance with installs. We currently subcontract for a number of companies between Sydney and Newcastle and references are available from these companies on request. 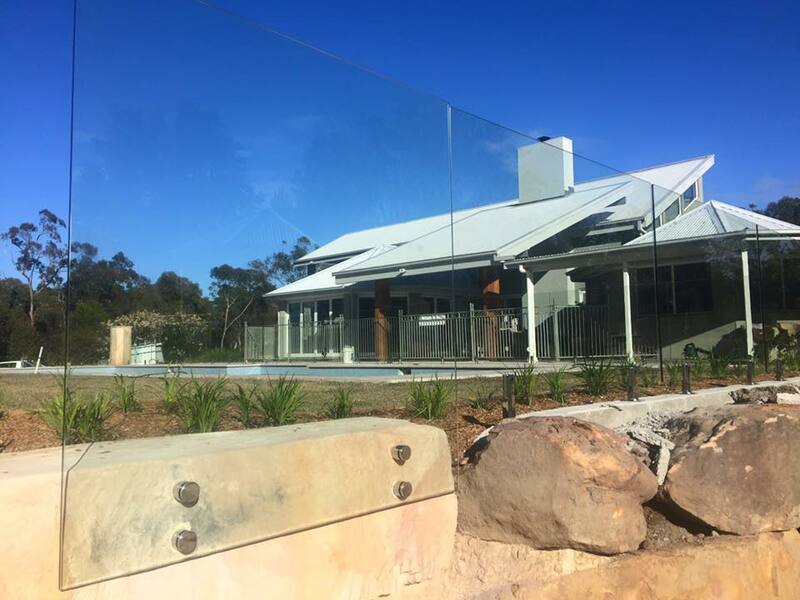 All of our glass and hardware meet Australian Standards and a Certificate of Compliance can be supplied upon completion of your installation. Just letting you know that we had had the pleasure of having Jared & his offsider at Drummoyne installing the new glass fence. 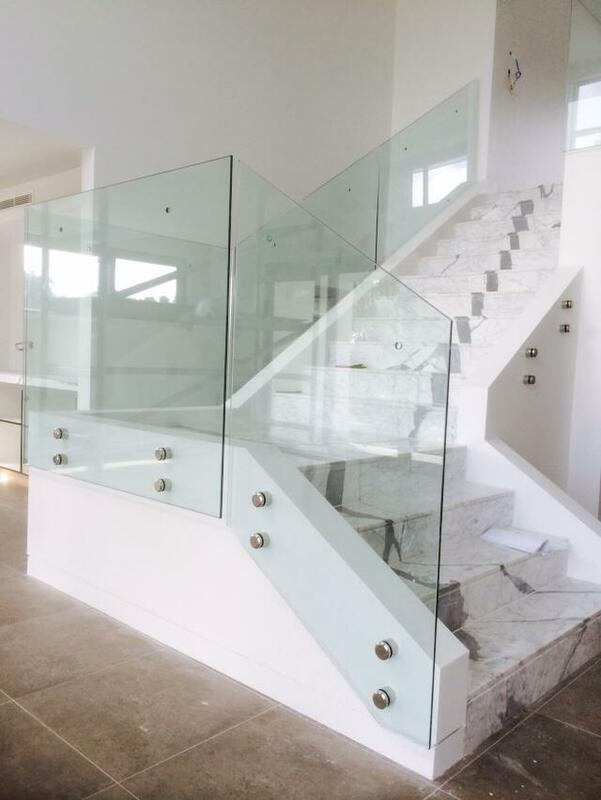 Both men have been considerate & exceptionally courteous, and also meticulous in the way they have gone about the detail & precision in getting the glass installed, with the straight lines & gaps between the glass just perfect! I would recommend Jared to anyone that requires his service. 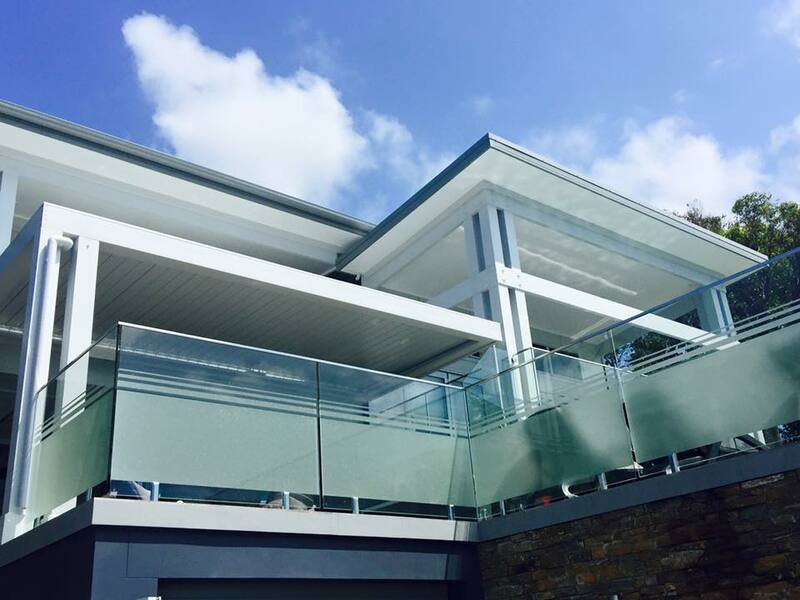 Absolutely satisfied with the installation of our glass balustrade. And the cleanliness Jared left after the job was complete was fantastic! Thank you so much it has transformed our back garden. I really appreciate your understanding for our tight deadlines and we could not be happier. I would highly recommend yourselves and Jared the installer. There are very few tradespeople that I have met that take such care and consideration for the work they do and the clients’ needs. I was very impressed with his work, attitude, eye for detail and patience and understanding for the client . I was very happy with him and the work he did. Once again if you ever need a reference I am more than willing to help. Jared did an amazing job. Highly recommend. He installed our first pool fence and I had no questions about getting him back to do another one. So good we used them again! The guy that quotes the job, installs the job!